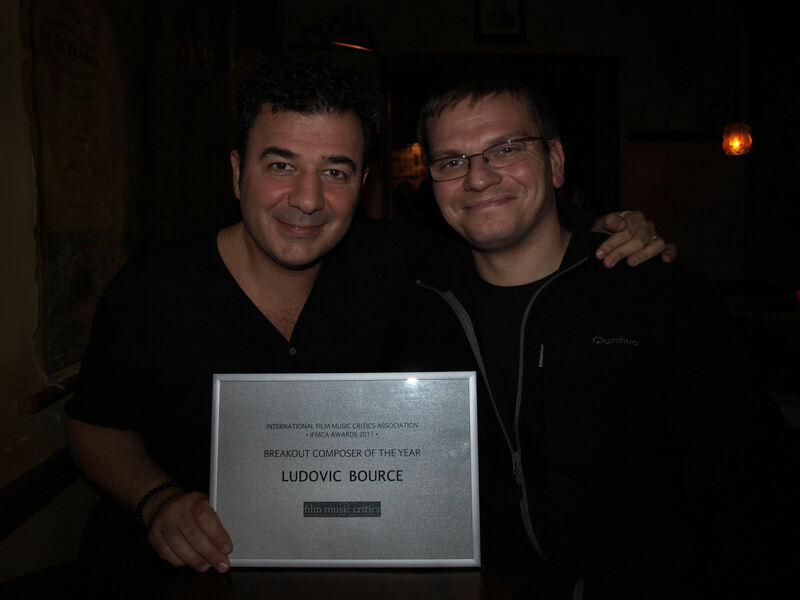 Composer Ludovic Bource has been presented with the International Film Music Critics Association Award for Breakout Composer of the Year in 2011 by IFMCA members Olivier Desbrosses and Florent Groult. 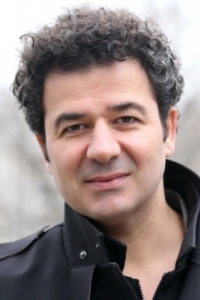 Bource had a banner year in 2011 winning dozens of accolades for his score for The Artist, including an Academy Award, a Golden Globe, a BAFTA Award, a César Award, a European Film Award, and multiple awards from film critics’ societies around the world. This is Bource’s first IFMCA win. 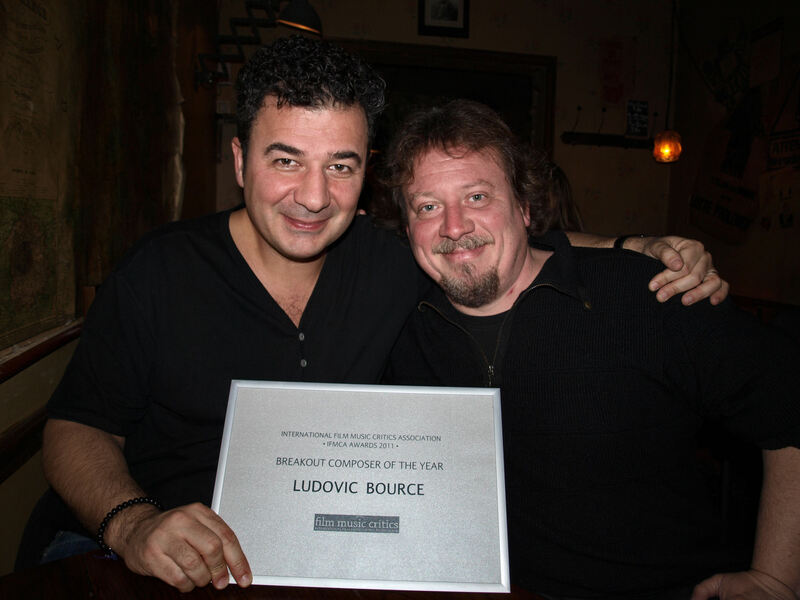 In addition to this nomination Bource was also nominated for Film Score of the Year, Film Composer of the Year, Best Original Score for Drama Film, and Film Music Composition of the Year for the “George Valentin” track. The other nominees in the Breakout Composer category were Brian Byrne (Albert Nobbs), The Chemical Brothers (Hanna), Michael Richard Plowman (Age of Heroes, A Lonely Place to Die) and Lucas Vidal (Mientras Duermes). 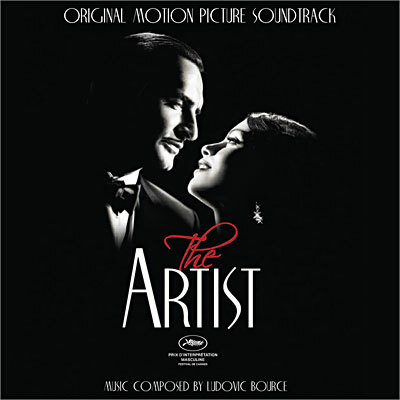 The Artist, directed by Michel Hazanavicius, is a black-and-white silent film starring Jean Dujardin, Bérénice Bejo and John Goodman, which follows the life of silent movie heartthrob George Valentin, whose comfortable life as one ofHollywood’s leading men is threatened by his affair with a beautiful ingénue and the imminent arrival of talking pictures. Being a silent film, Bource’s score had to carry all the emotional weight of the story, and as such cleverly mixes upbeat 1920s marches to depict Valentin’s carefree existence with clever Korngoldian period score pastiche and more dramatic and weighty material to depict Valentin’s slow decline into depression.